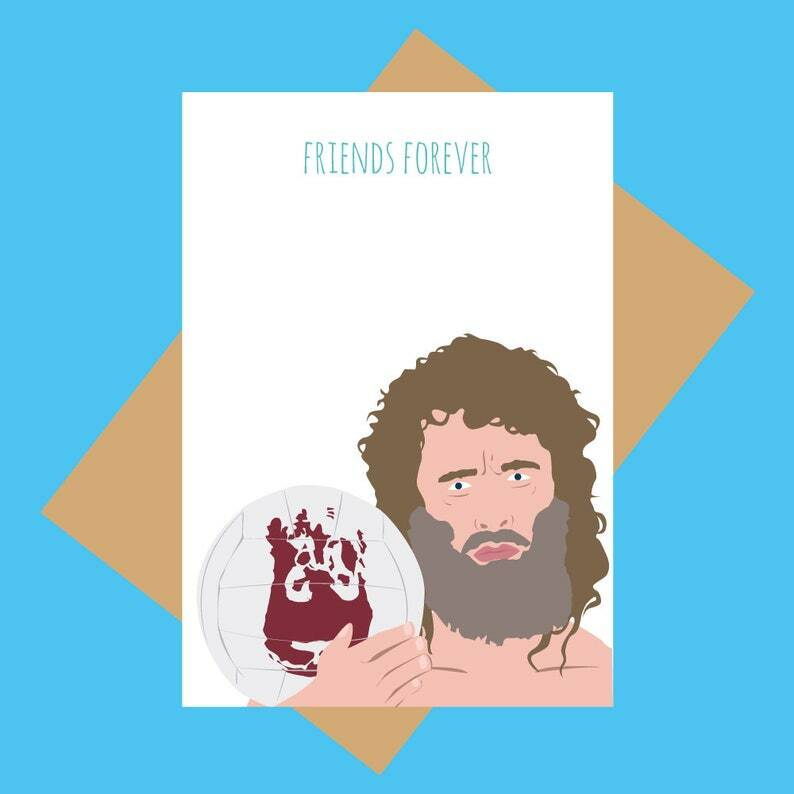 Original design digital print inspired by Cast Away, using a Macbook Pro and Adobe illustrator. Second bulk purchase and cards are awesome and exactly as described. Love love love! This card is awesome, and she was so helpful getting it to me when I needed it at short notice. Thankyou!! Arrived in plenty of time to give with a gift. Really great art work and funny!